In late December of 2018, I received an email that caught me by surprise. It came from someone I’d never met with an unexpected proposition. The concept was to kick off 2019 with a constructive discussion between the Chief Investment Officers of Platinum Asset Management and Magellan Financial Group. I say ‘unexpected’ because the two firms are often viewed as rivals in the Australian funds management industry. In reality, many investors consider the strategies as complementary, and as we learn in the first instalment of a two-part discussion, they even share some common ground on where they are investing. 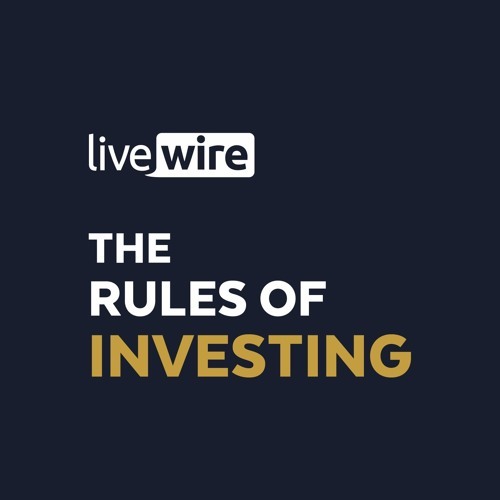 Tune in as we take you inside the minds of Andrew Clifford and Hamish Douglass to explore their investment philosophies and discuss the challenges and opportunities that lie ahead.